ZERO in Vibration in the Mona Hobart runs from June 9th, 2018 until April 22nd, 2019. 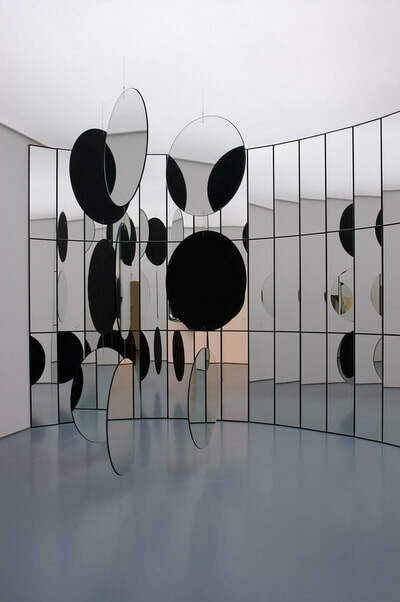 Sixty years after the historical exhibition VIBRATION 1958 at the Gladbacherstrasse in Düsseldorf, at the studio from Otto Piene and Heinz Mack, 0-projects has developed the concept for the exhibition ZERO in Vibration at the Mona (Museum of Old and New Art) in Tasmania. 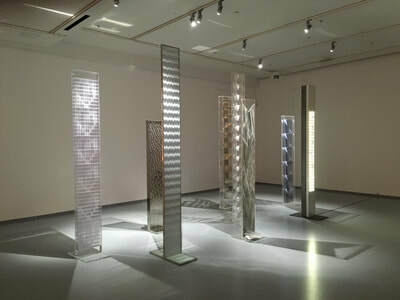 ZERO in Vibration includes mainly historical installations by Heinz Mack, Otto Piene, Günther Uecker, Yves Klein, Gianni Colombo, Enrico Castellani, Henk Peeters, Christian Megert, Jesus Rafael Soto and Adolph Luther. A separate section will include works by Arman, Joseph Albers, Getuilio Alviani, Yaacov Agam, Davide Boriani, Pol Bury, Gabriele di Vecchi, Wilfried Elfers, Karl Gerstner, Julio Le Parc, Walter Leblanc, Roy Lichtenstein, Yayoi Kusama, Francois Morellet, Paul Talman, Robert Rauschenberg, Nicolas Schöffer, Konrad B. Schäuffelen and Jean Tinguely. Works from influential artist as Lucio Fontana, Marcel Duchamp, Hans Arp and Victor Vasarely will be included as historical reference. A small publication in the form of the poster for the Nul62 exhibition (Stedelijk Museum, Amsterdam) will be published, with contributions by Serge Lemoine, David Walsh and Tijs Visser. Beginning with Heinz Mack and Otto Piene, they took the name ZERO in 1958. Although Zero disbanded in 1966, in just those five short years they and their network beyond Germany created an avant-garde movement that remains a unique influence and inspiration in contemporary art. In part, they were reacting against post-war abstract expressionism— or art informel in Europe—with its strong colour, subjectivity and emotion. 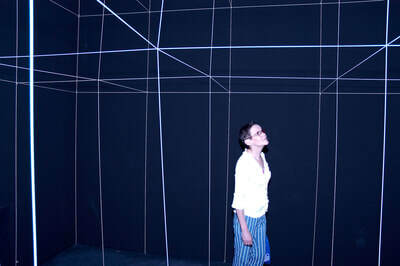 In Piene’s words, Zero could be instead a ‘zone of silence and of pure possibilities’. Their interests were fast cars and space travel; one Europe and one universe; science and mechanics; new industrial materials; networks, the masses, the media; and art’s place outside museum walls. They were also interested in other, and earlier, avant-garde artists and collectives, the Russian constructivists and pioneering modernists Marcel Duchamp, alongside younger rising stars like Bruno Munari and Victor Vasarely. But where those precursors had limited themselves to kinetic objects, Zero exploited space and physical sensation on a larger scale. ZERO’s early exhibitions were consciously intended to be ephemeral and little survived from their ‘vibrating’ events. Not only light and reflective materials but also movement and interaction from the viewer were essential to the end effect. This exhibition at Mona, entitled Vibration, will be the first ever to bring ZERO to Australia, with authentic and reconstructed space taking installations. 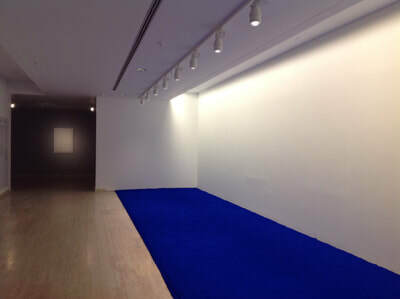 The exhibition includes the influential figures, including Duchamp representing the conceptual aspect of vibration; Vasarely the optical; and the Italian Lucio Fontana with his principle of movement through time and space. The exhibition moves on to paintings, sculpture, conceptual pieces and installations, not only by the core group but also from associates working in Germany, France, Switzerland, The Netherlands, Italy, that reveal the wider movement’s totally new formal grammar and philosophy.